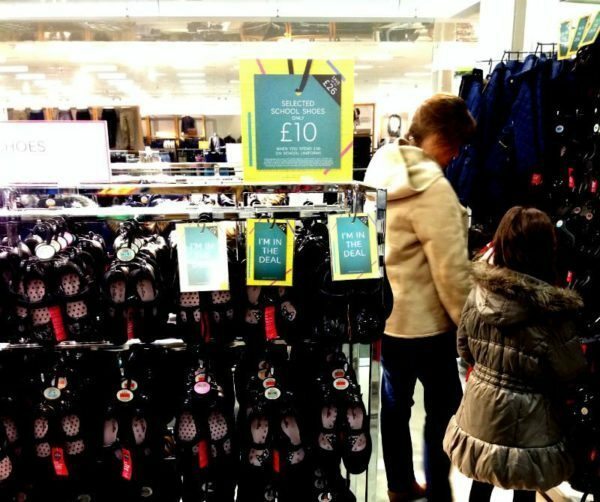 Ever wondered how point-of-purchase displays can boost conversion rates and therefore sales? This type of marketing tool can be used to highlight a wide range of products. Displays are well suited to showcasing current promotions and deals. Placing large displays in strategic checkout locations can increase sales. The displays provide an effective way to capture the attention of impulsive buyers. The point-of-purchase brings together all the sale elements: products, money and the buyer. You simply need to influence the customer's decisions through various methods: sales promotions and attractive displays. TIP: Place displays showcasing products that depend on impulse purchases. Doing so creates sales opportunities for many other products placed next to the displays. Attractive designs can convey messages better. They provide a practical way to command attention and connect with shoppers. Messages should highlight key points like price reductions, competitions and product features. This allows buyers to make quick purchasing decisions. With POP display messages, less is more. Therefore, it is vital to pick fonts carefully and keep the messages short. Well-formulated sales messages can call shoppers to action while highlighting specific features and utility. Incorporating QR codes in the displays is a viable way to improve customer engagement. The approach is practical because most consumers have smartphones. The codes can be used within the artwork to promote products creatively. By scanning the code, shoppers are redirected to the product's website page or YouTube video. The customers obtain additional information about the product. In the end, they make informed purchasing choices. Customers can be rewarded with a discount for scanning the QR code. 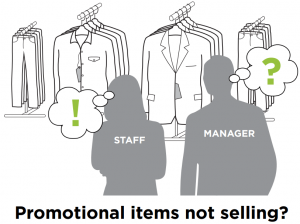 This makes point-of-purchase displays more valuable to shoppers. TIP: Create QR codes and link them to your website. You can make them here: http://goqr.me/ Also try ours below. 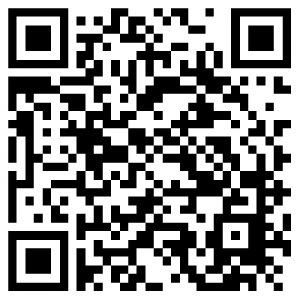 Try this QR code, it will take you to our samples ordering page. Colourful POS displays help customers recognise products easily. The right contrast between bold and neutral colours helps the banner or poster stand out. This is particularly effective with text messages. As a result, the display attracts attention, encourages product inspection and selection. This slows down shoppers and they may turn from being a browser to buyer. This option is ideal for promoting cheaper or larger products. You can take advantage of portable promotional display counters and stands to showcase various items. TIP: Positioning the bins at checkout allows customers to discover good deals easily. Doing so has the potential of increasing sales and cycling the stock. A combination of complementary products with POP displays can boost sales. This is a sure-fire way to entice customers. Placement of well-chosen items at the till point may help shoppers remember products they might have forgotten. The approach enables them to notice the point-of-purchase displays. Placing interactive screens at or in the checkout area provides a powerful way to attract attention. The computerised display can be programmed to answer consumer's questions about specific products. It can also show products in use or comparison charts to facilitate sales. Showcase products that might not attract attention elsewhere in the shop. 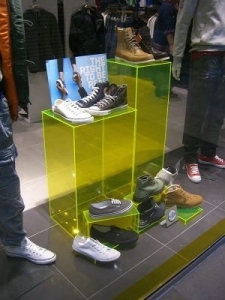 Attractive displays can make shoppers notice obscured items. With a creative encouragement, they may feel inclined to inspect and purchase the products. Consumers engage with marketing materials on different levels. You can maximise sales by appealing to all the senses. POS displays provide shoppers with an opportunity to taste or touch products. This can boost sales of the featured items and also build trust for the brands. You can include a tear-off coupon on the displays that can be redeemed at any time. Alternatively, you can offer product samples or incorporate leaflets. TIP: Takeaways provide a practical way to boost sales through word of mouth and repeat customers. Our experienced team can provide useful tips and work with you to create the ideal displays for your in-store marketing campaigns. 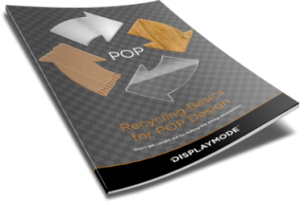 For more information about custom-built point-of-purchase displays, contact DisplayMode today either by phone on +44 (0) 1536 460805 or by emailing contact@displaymode.co.uk. Experiential Retailing: The Next Phase of the Millennial Shopping Journey?